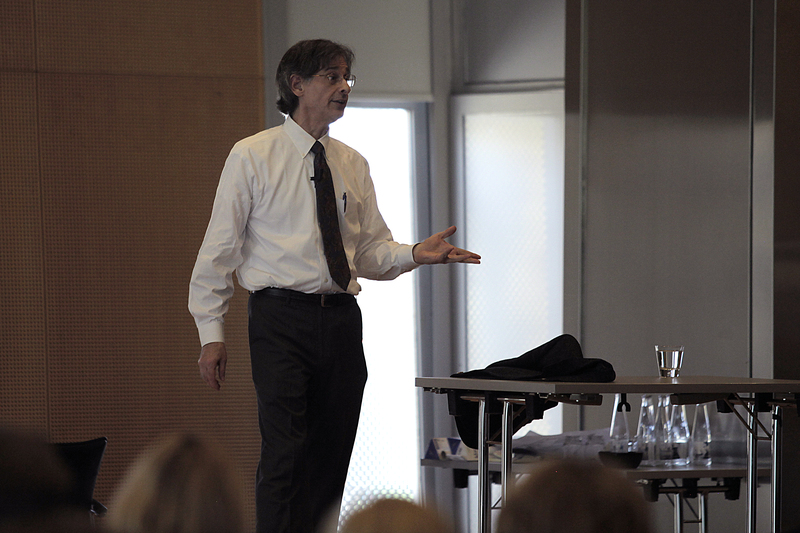 Author and lecturer Alfie Kohn, who spoke candidly at the IB Global Conference in October 2016, tells IB World that it’s time to re-imagine assessments to encourage deep and authentic learning. Around the world, school grades are synonymous with student progress. However, students who are graded tend to lose interest in the learning itself; and select the easiest possible task, if given a choice, according to Kohn’s research. “This is not because students are lazy but because they are rational. Obviously, the probability that they will get a higher grade – which is what adults are urging them to do – is higher if they avoid challenges,” says Kohn. Separate research supports this. A University of Michigan, US, study found that 80 per cent of students based their self-worth on academic performance, while a survey of students at the University of Cape Town, South Africa, found that stress and fear of failing tests led to procrastination, avoidance and disengagement. Kohn calls grades and tests the “bribe and threat” approach to assessment. “When schools move towards a more authentic form of assessment, students are more likely to think deeply, prefer challenging tasks and fall in love with learning,” explains Kohn. 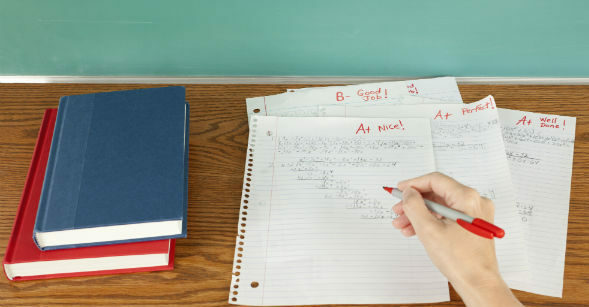 Offering a qualitative narrative report where teachers describe – using words – what they have observed in a student’s schoolwork is a good alternative to grades, says Kohn. However, a conversation with students, and parents when appropriate, is a great alternative, he adds. “The best teachers bring students in on the process of figuring out what those benchmarks should be and why, rather than imposing them unilaterally,” says Kohn. It’s not easy to just get rid of grades – they’re a deep-rooted tradition in many schools around the world. But teachers can immediately move to help students forget about grades, making them as invisible as possible for as long as possible, says Kohn. Teachers can avoid putting a letter or number grade on any individual or group assignment that is submitted. And even if they are still required to turn in a final grade at the end of the term, they can ask students to propose the grade rather than unilaterally imposing it on students, suggests Kohn. If students believe they are performing to a higher level than what is reflected in their schoolwork, there is a risk that they will become complacent. However, Kohn believes the advantages of abolishing grades outweigh this possibility. “I believe this fear is largely misplaced,” he says. “Complacency assumes that students are necessarily motivated by grades, so when they are no longer bribed or threatened into learning, they’ll have no reason to do it. In fact, grades only provide extrinsic motivation, which has been shown to reduce intrinsic motivation – that is, less interest in the learning itself. The absence of inducements like grades doesn’t lead students to conclude there’s no reason to learn; it creates the conditions for restoring the curiosity they started with,” adds Kohn. 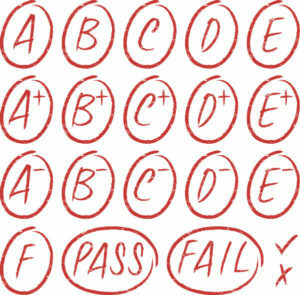 As for parents who believe grades are essential in learning, Kohn says schools have an important responsibility to change this mindset, and explore why there is resistance to a grade-free environment. 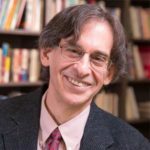 Kohn’s article is a thought-provoking read, and he clearly sets out the dangers of grading students. However there remains a key point to address and that is around how grades are used. What value do they add? This is critical to the whole debate, and we fundamentally believe that if you must choose between two students, their IB grades provide a data point as a way of doing that. 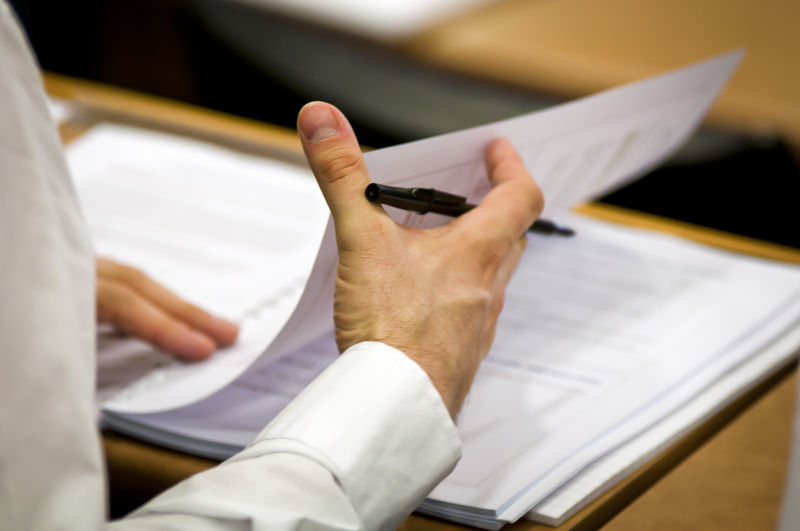 Narrative reports are an excellent way of providing feedback to student and their parents, but if that is the only evidence that you give to a school, university or employer for them to choose between students then they will ultimately compare those narratives and decide on which they believe is better. More importantly, they are likely to do so in a way that is less meaningful or fair than the approach the IB takes when assessing students. Personal bias is one of the greatest threats to fair decision-making. 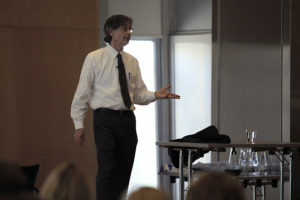 Kohn suggests that more authentic tasks are likely to promote deep thinking and encourage students to “fall in love”. We wholeheartedly support this; indeed, it is one of the key principles of an IB assessment. We focus on tasks that assess the higher order thinking skills such as problem solving rather than knowledge recall. But we also recognize the need for comparability and equity for students. This is the challenge we wrestle with when designing meaningful assessments. It is important to recognize that the IB differentiates between marks. How well a task has been completed; and grades, which consider both the mark and how challenging the task was. In many education systems, this crucial step is missing, which is why in IB assessment you can compare grades meaningfully between years. For example, a ‘grade 4’ means the same thing whenever it is achieved. With our assessment, we are constantly striving to ensure that there is no incentive for students to “select the easiest task”. To be a thought leader in educational assessment by ensuring we deliver assessments which consider the whole student and encourage excellence in learning. Therefore, although we greatly respect Kohn’s viewpoints and welcome the debate, we firmly believe that some kind of grading is essential in providing that reliable, fair and recognized outcomes for our students. This will open the right opportunities for them to be able to create a better and more peaceful world.